Looking for an easier way to communicate with your child's youth sports team? Check out our sponsor TeamSnap! No more crazy group messaging! Last spring our family took our first steps into the world of youth sports teams when my son joined a Little League baseball team. It all started with a phone call from the coach… and then the group texting began. I don't think there's anything worse than group texting with a bunch of people you don't really know. 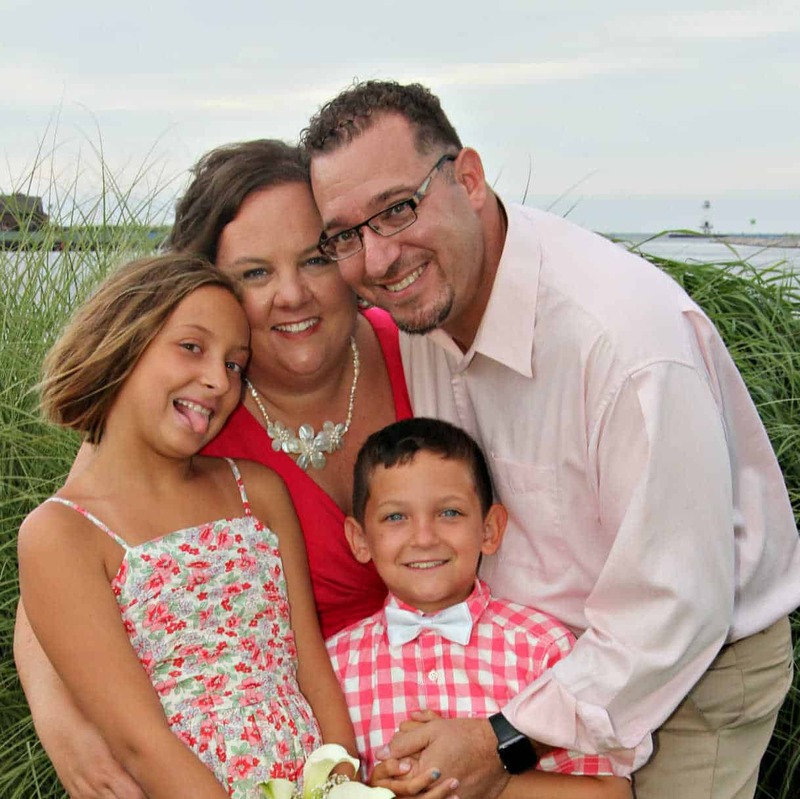 After a few weeks of slight chaos, our coach's wife discovered TeamSnapand the communication became so much easier. TeamSnap is a program youth sports teams can use to manage every part of the season. 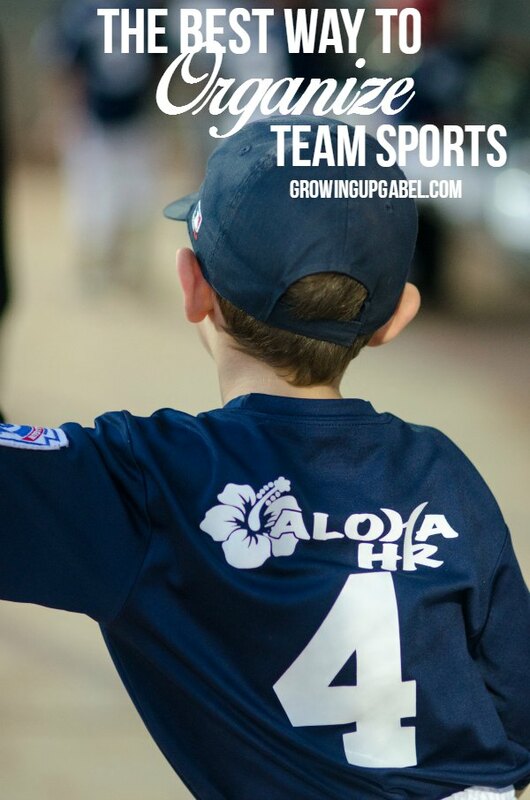 My son's baseball team used TeamSnap for scheduling practices, pictures and even our end of season team party. The team's entire schedule was added so there was no more trying to remember what diamond we were playing on when. It was right there. TeamSnap can be used online and as an app on a phone so it's available to everyone. The app is available for both Android and iOs. Along with schedules, TeamSnap also has a messaging system. No more mass group text messages! It's also great for privacy so everyone on the team isn't privy to your cell phone number. We also used the messaging system after the season to get the kids together for playdates and birthday parties. 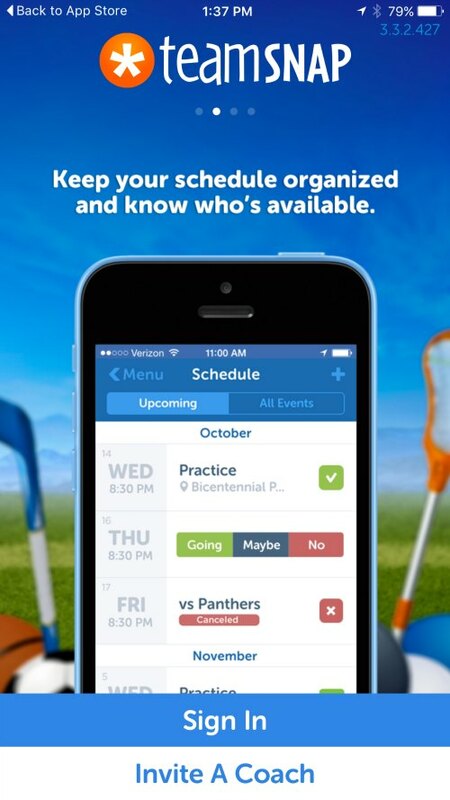 One of the best features of TeamSnap is that you can add all your kids activities – not just sports – to your account. I have friends with three kids on three different baseball teams. I can't imagine trying to keep track of all the communication from that. 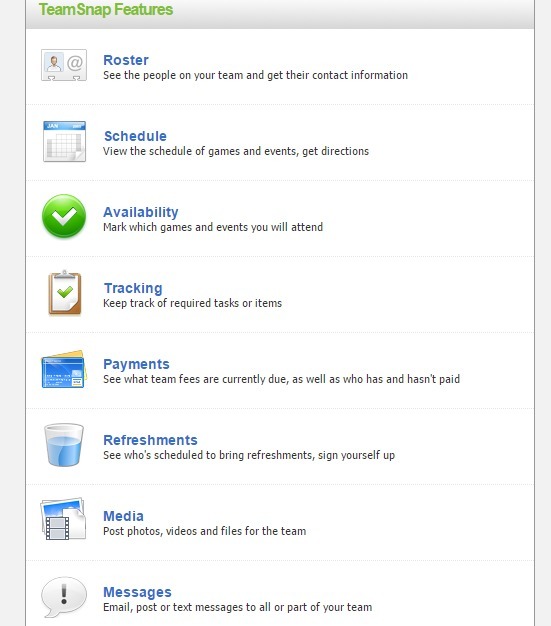 With TeamSnap, all the information can be kept in one easy place. Although we used TeamSnap for baseball, it'd work great for any youth activities like drama, music, or even a youth group so you can keep all activities together.